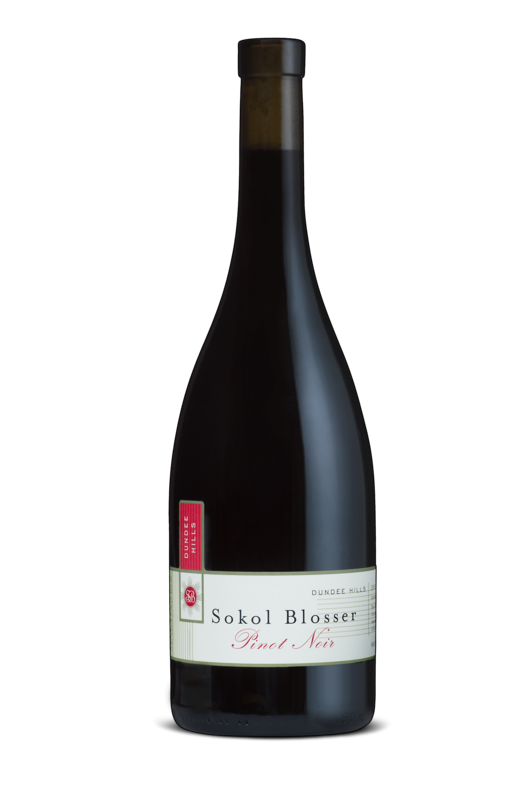 Oregon’s Sokol Blosser is out with a panoply of new releases, ranging from sparkling stuff to single-block pinot noir. They have the best quality to cost ratio that I have seen. For around 30 bucks you can get such excellent quality wine is not something that I have seen before so I would recommend every wine enthusiast to give it a try.